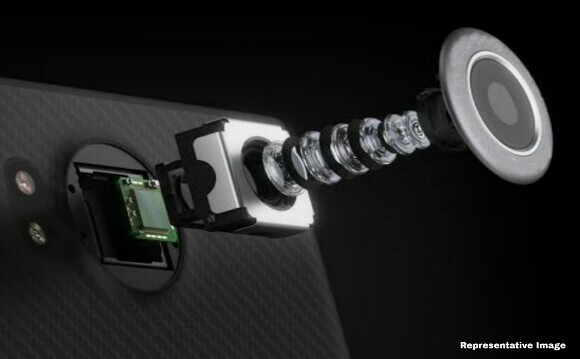 As per an anticipation by Qualcomm's senior Director of it's product management department, Judd Heape, several of smartphone manufacturer's have started working on the 64-megapixel and 100-megapixel camera sensor laden smartphones. Heape said, as per reports, that these smartphones may be ready by the end of this year. It is not a surprise that almost every other day we hear an upgrade in the resolution of a smartphone optics. 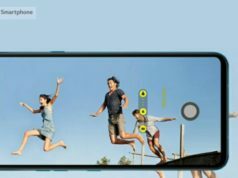 From the tale of 8-megapixel to 48-megapixel camera and from a single lens camera to six camera sensors in a smartphone, customers have started expecting higher resolution in the camera department of a smartphone. After the 48-megapixel camera sensor has featured in most of the contemporary smartphones, it is time to expect a higher resolution camera phone. We heard about Gionee’s Elife S4 which was in news to deliver 100-megapixel quality pictures with it’s 23-megapixel camera, however, now the news has leveraged the customer expectations. 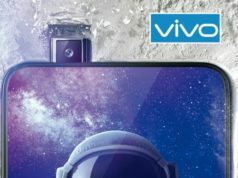 As per a latest news report, Qualcomm has hinted at revelation of a smartphone with as high as 68-megapixel and 100-megapixel camera sensors. 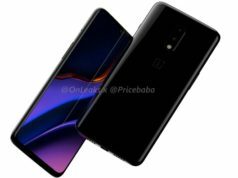 The American company explained how it’s Snapdragon 855, 845, 710, 675 and 670 are capable of processing image clicked by a single lens 192-megapixel camera sensor. You will be surprised that when you click a photo from your smartphone camera, it is not just the smartphone’s camera which works hard but also the processor in the processing of the image. 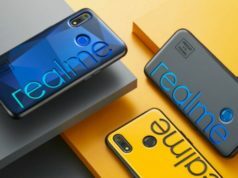 As per an anticipation by Qualcomm’s senior Director of it’s product management department, Judd Heape, several of smartphone manufacturer’s have started working on the 64-megapixel and 100-megapixel camera sensor laden smartphones. Heape said, as per reports, that these smartphones may be ready by the end of this year. 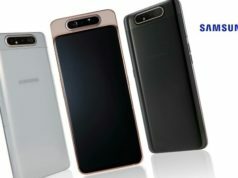 Though, we could not find out the name of the manufacturers Heape was referring to, however, it will be possible to know about these smartphones only towards the third or fourth quarter of the year. While we wait for the official news about these smartphones, we wonder if the smartphone makers will eye at the quality of the clicked pictures than the ‘name sake’ 100-megapixel camera sensors. 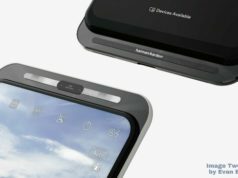 Well, the time will say if the smartphones will be any better. Previous articleMaharashtra Congress Party Chief Ashok Chavan’s alleged Audio Clip goes Viral, Mulling over Resigning from Congress Party?